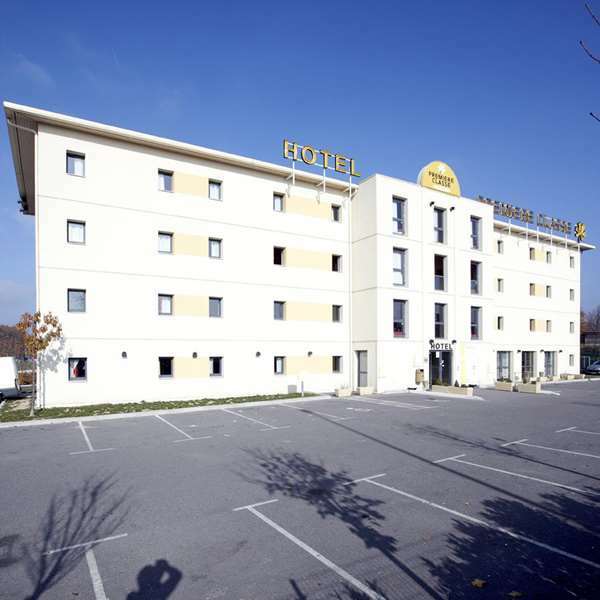 Hotel Première Classe Annemasse Ville La Grand is a 2-star establishment located near Switzerland, with 80 air conditioned rooms. 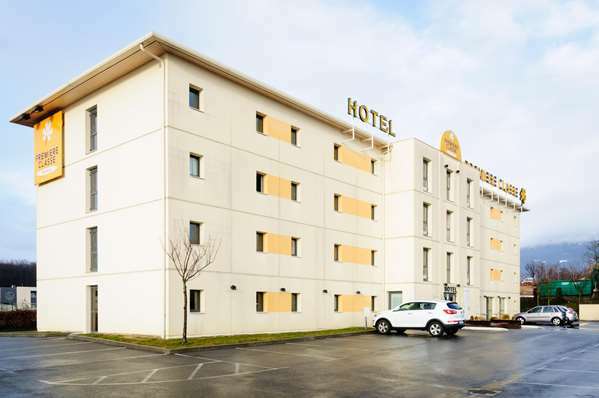 This is the ideal place to stay at the crossroads of Europe This is a great place to stop for business, with the proximity of Geneva (Palexpo, the UN Convention Centre, the UICG, the Ville la Grand business district). 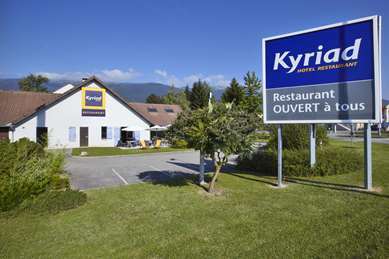 Skiers will love the proximity of the Alps and its ski resorts (Chamonix and Megève for example) and the the Mont Blanc tunnel just 45 minutes by car from for direct access to Italy. Tourists will love the possibilities: to be able to take a stroll along the shores of Lake Léman, visit spa cities such as Thonon-les-Bains, Évian or tour the Medieval Town of Ivoire. 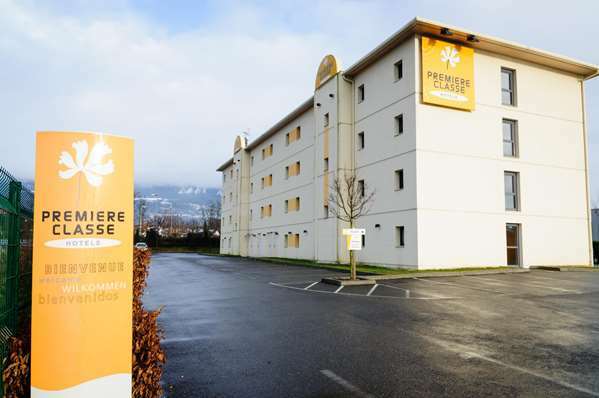 If you want to come here by train the Annemasse SNCF train station is just under 2 miles,the Geneva Cornavin train station is 6 miles away. 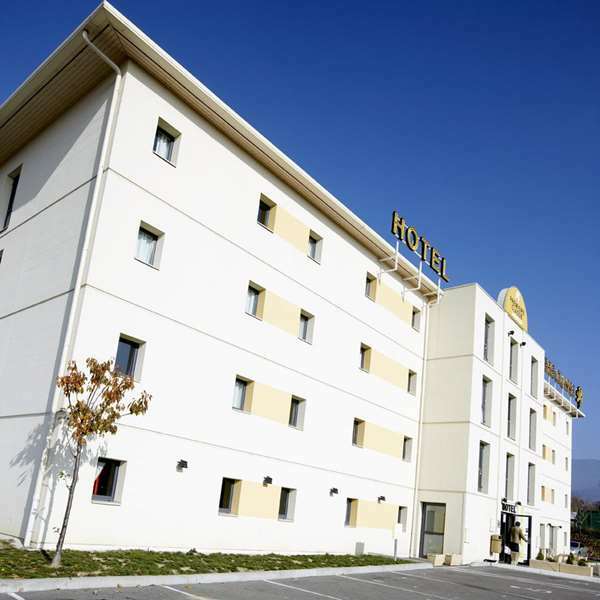 The Annemasse Airfield is just under 2 miles away, and the Geneva Cointrin international airport is under 30 minutes away by car. 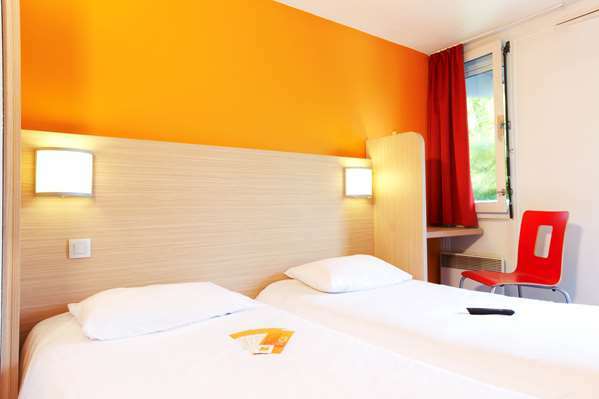 You can also get to Geneva from public transit from our hotel using line 2 at a stop just a few steps away from the hotel that reaches the Moellesullaz customs station in 25 minutes or by tram N°12 to downtown Geneva. 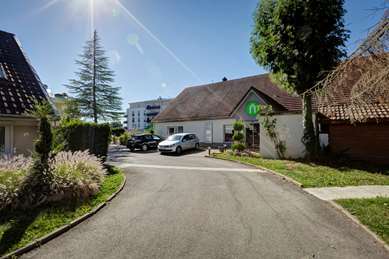 If you have your own a car, we are just 2 and a half miles from the center city of Annemasse, 6 miles from downtown Geneva, and 45 minutes from Chamonix and the Mont Blanc tunnel and the Town of Annecy. 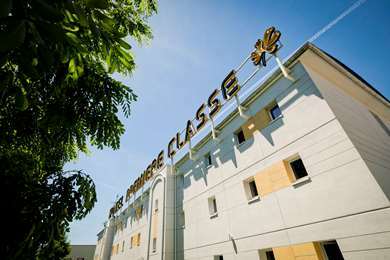 The 80 rooms at your "new generation" Hotel Première Classe Annemasse Ville La Grand can accommodate you in several types of rooms for 1, 2 or 3 people. 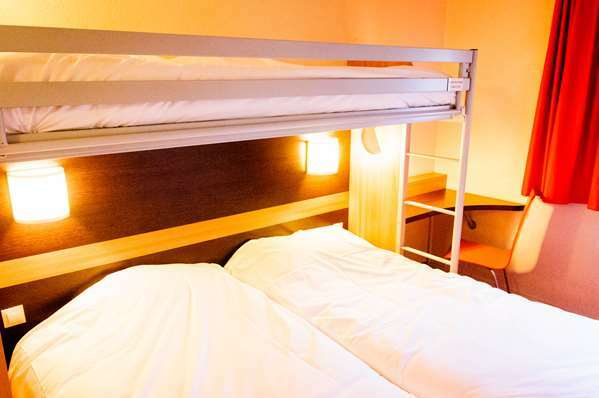 We also have 6 rooms that can accommodate families up to 4 people (2 adults + 2 children) You can also take advantage of our connecting rooms for more space. 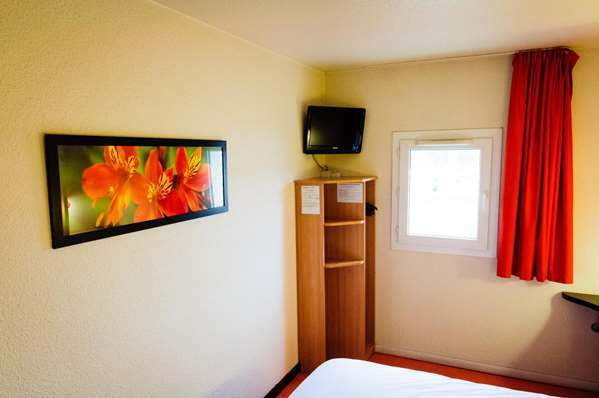 All our rooms are air conditioned, and have premium bedding with duvet, a private bathroom with shower and toilet, a flat-screen TV with all TNT channels, a desk with lamp combined with free Wi-Fi so you can get your work done in peace. 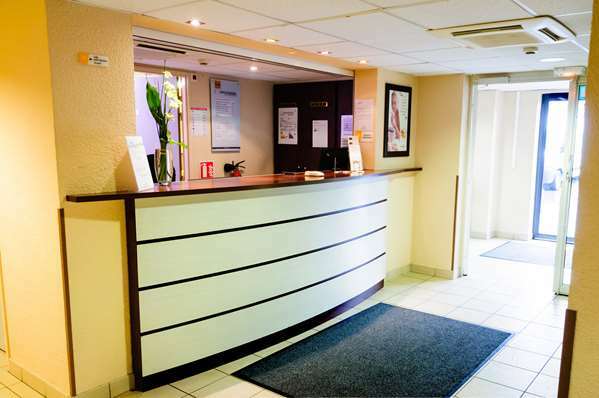 All our rooms are accessible through indoor corridors for your convenience and security. 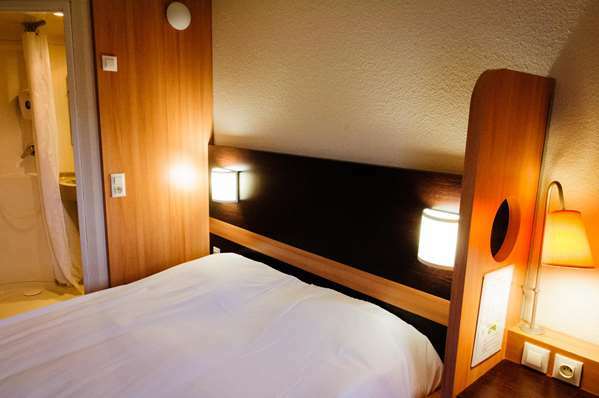 We also have 3 rooms specially adapted for people with reduced mobility. 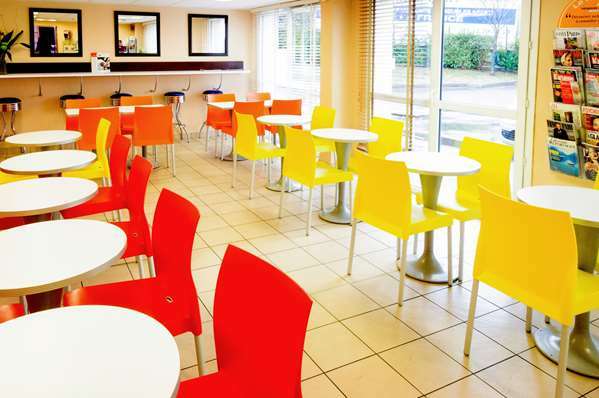 Our breakfast room has natural lighting and you can also go out on the terrace for breakfast hen the weather is nice. 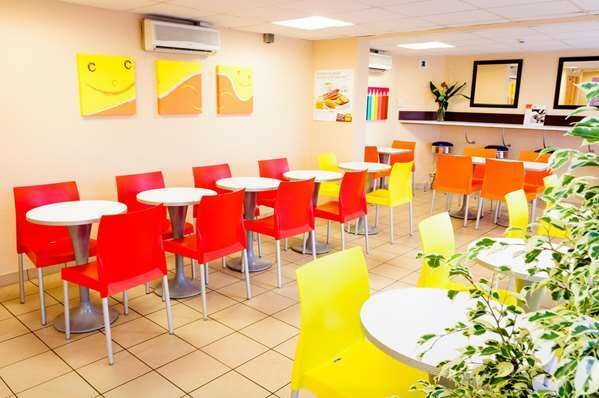 The buffet is includes fresh bread, orange juice, jams and honey, yogurts, butter, soft bread and buns along with and various coffees, all as much as you want, of course. • Towels and shower gel provided. 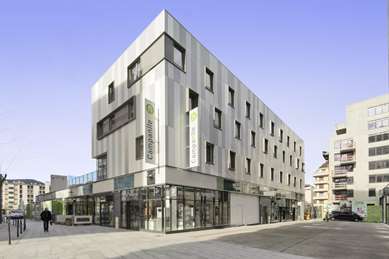 This is an excellent hotel to stay in as a large group if travelling to Geneva, because the proximity is easy. You need to take a bus number 61 and you will get to Geneva in some 20-30 minute ride. 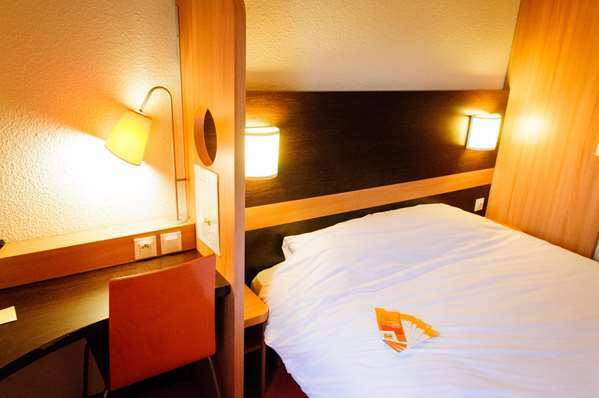 Hotel is clean, I had great sleep in rooms, although they are clean. But Internet was horrible I admit. Thank you for your comment, we are delighted that you enjoyed your stay in our hotel. Best Regards. I was very dissapointed with this hotel. I stayed with my husband and 4 friends (2 other couples) as a stop between destinations. The rooms where tiny, extreamly basic (there wasn't even a bin) and smelt unpleasant. The lady on reception was lovely, but that's the only posetive comment I can make unfortunatly. 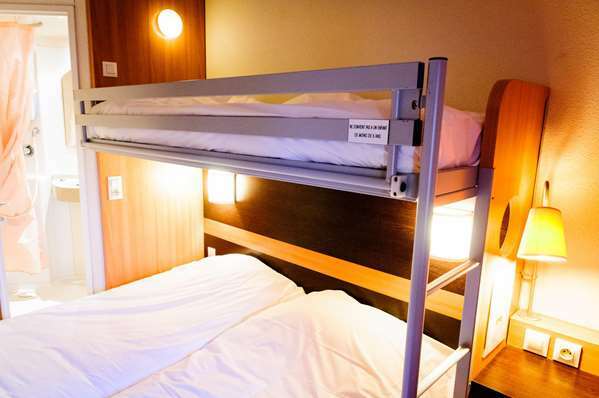 I've stayed in hotels for the same price that provides a lot better experience. We drove and went out for tea then left as soon as we could in the morning. 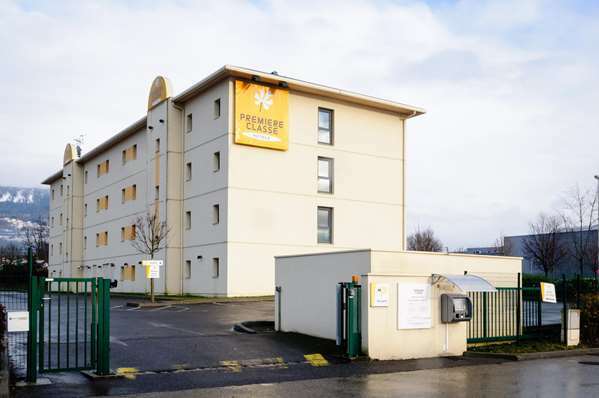 All 3 rooms were the same, you could barely move in the bathrooms, there were always kids hanging around the doors and the carpark didn't look that safe. Was very disapointed i'm afraid. 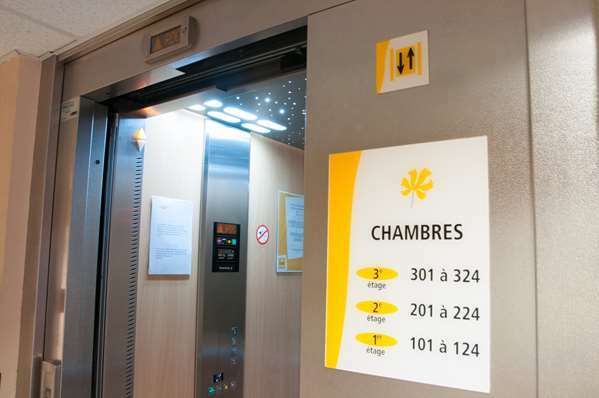 We are disappointed that you do not like the first class concept with its shower stalls. In all the first classes the total area of the chamber is identical. Regarding the car park it is fenced and there is video surveillance. Rooms are very basic but clean. Reception staff were very helpful and breakfast was well organised. The only down side was that somebody had been smoking in the bedroom previously so there was an unpleasant odour. 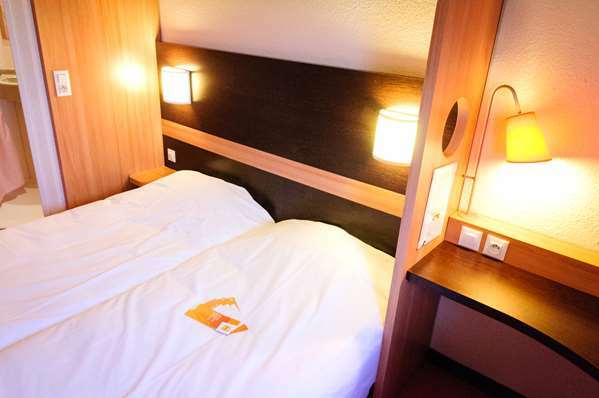 We are delighted that you have enjoyed your stay, we will redouble our efforts so that the smells of tobacco (although prohibited) do not affect the customers. 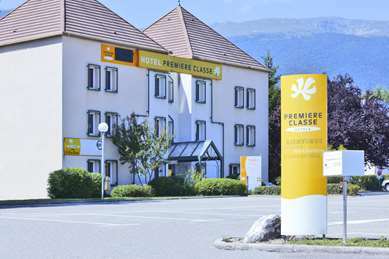 Stayed there while travelling to Chamonix, nice and polite staff, quite small rooms and tiny bathroom, but water was hot and rooms were clean. Beds were comfortable. Breakfast room was quite small, and the amount of food was also average, but when you're staying just for one day it's completely okay. Wifi was free and worked good. It is with great pleasure that we have read your comment and we thank you very much. When we first saw the building, it seemed like a filthy place we even thought to leave and find another place to stay. As we entered the room, it was so clean that we didn't want to leave the room. Everything was so clean even the bathrooms. Very helpful staff. I would stay there again. Great for buck.